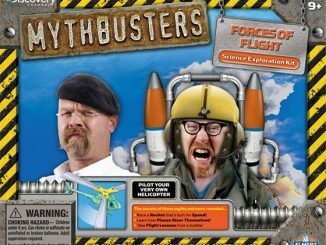 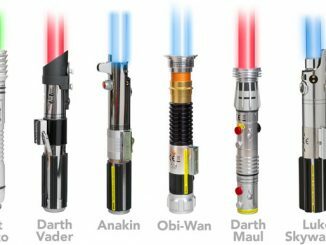 If you have a knack of building your own stuff and are a true blue Star Wars fan, then you already know what a lightsaber is. 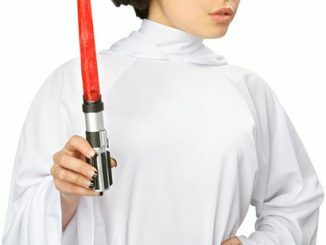 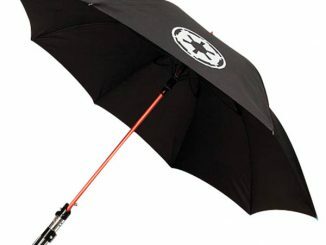 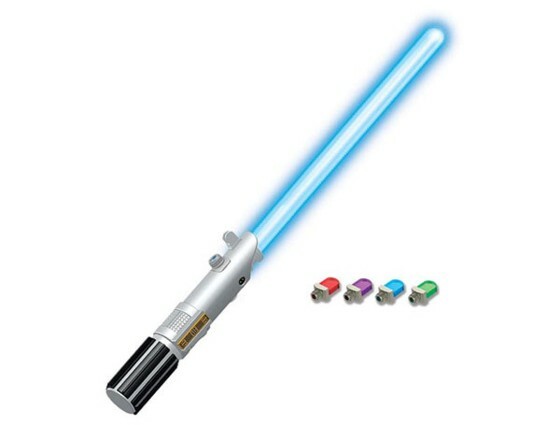 In fact, there are a lot of lightsabers on sale nowadays in a variety of forms and sizes, one being the USB Star Wars Lightsaber Lamp Flashlight. 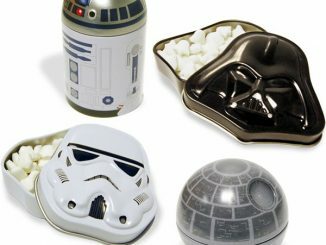 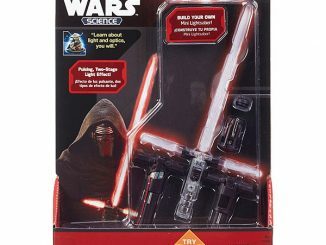 And now you can build your own with the Star Wars Mini Lightsaber Tech Lab. 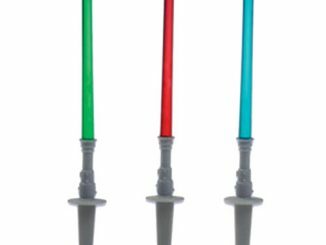 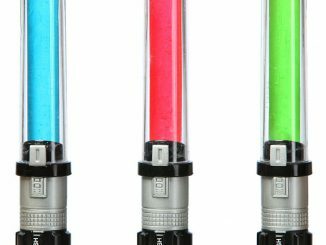 The Star Wars Mini Lightsaber Tech Lab comes with four colored crystals, so you can fire up some lightsabers in various colors, such as red, violet, green, and blue. 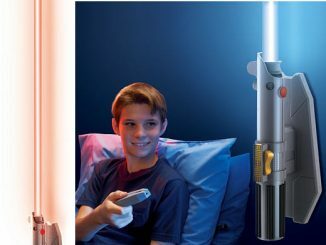 Swing the lightsaber around and battle it out with your friends as you re-enact your favorite scenes from the Star Wars series. 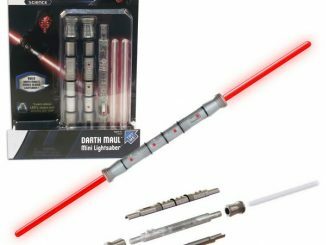 With this Star Wars Mini Lightsaber Tech Lab, you can build a real working mini version of Anakin Skywalker’s lightsaber. 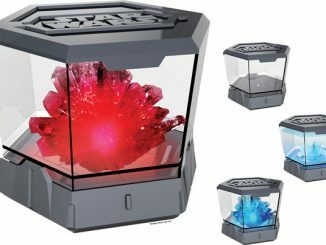 Includes four colored crystals for various light effects, two lenses for optic experiments, and a fun and informative learning guide. 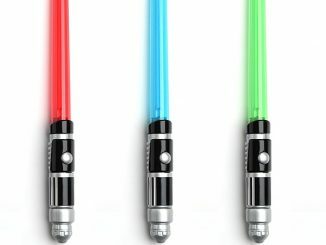 Lightsaber is 8 1/4-inches long when fully assembled. 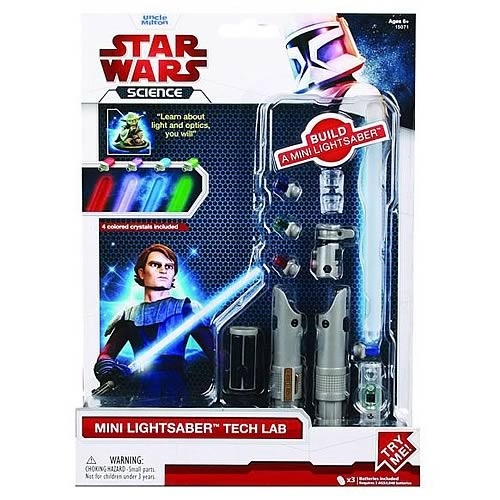 The Star Wars Mini Lightsaber Tech Lab is available from Entertainment Earth for $13.99.